The Erivan K. Haub School of Business at Saint Joseph’s University has achieved academic recognition. In addition to accreditation from AACSB, the Haub School is ranked among the top business schools. Programs are offered at the bachelor's and master's levels. Majors include accounting, business intelligence, entrepreneurship, finance, food marketing, sustainability, and managing human capital. The Haub School prepares business leaders for successful careers. Today, it is the largest undergraduate Jesuit business school in the country with 3,600 students, more than 80 full-time faculty and nearly 23,000 alumni. Applicants to the Haub MBA program must submit the following materials to the school: an official transcript from each undergraduate and graduate institution at which credits were earned; an official GMAT score report (not more than seven years old), GRE is also accepted; two letters of recommendation; a current resume; and a personal statement of ...Applicants to the Haub MBA program must submit the following materials to the school: an official transcript from each undergraduate and graduate institution at which credits were earned; an official GMAT score report (not more than seven years old), GRE is also accepted; two letters of recommendation; a current resume; and a personal statement of 250 to 500 words outlining career objectives and the value of an MBA in reaching those objectives. International applicants must submit all of the following as well as a statement of financial support. International applicants who attended undergraduate institutions at which English was not the language of instruction may have their transcripts translated and interpreted by World Education Service. Students whose first language is not English must submit an official TOEFL score report. IELTS is also accepted. 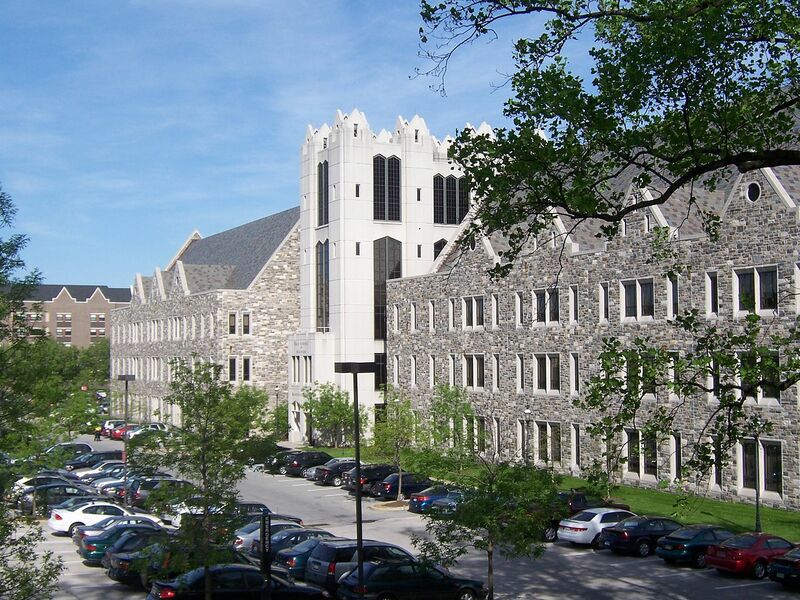 Saint Joseph's admits MBA students for fall, spring, and summer terms. “SJU has a great reputation in the Philadelphia area and a strong alumni base,” and does a great job of helping students find work in the area. The professors, who “have more than twenty years of industry experience,” help create “a good base for a breadth of careers in business.” The career development center “serves the entire university and has no department specifically for graduate students” and some students suggest they do not put enough work into placement. Still between the large alumni network, the loca­tion in Philadelphia, and “companies recruiting on campus,” SJU students tend to find great work in Philadelphia and elsewhere. Francis A. Drexel Library, Campbell Collection in Food Marketing, Wall Street Trading room with access to Stock Val software. Want more info about St. Joseph's University, Haub School of Business Part Time MBA? Get free advice from education experts and Noodle community members.